Mental, emotional, and behavioral health refers to the overall psychological well-being of individuals and includes the presence of positive characteristics, such as resiliency. Prevention of mental, emotional, and behavioral disorders means supporting the healthy development of young people starting at birth. 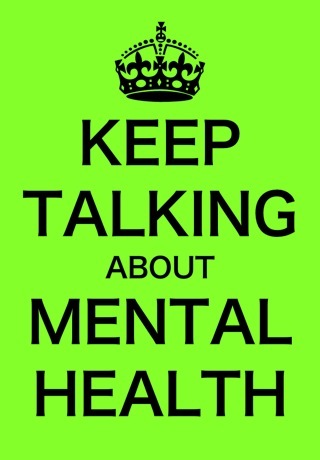 Mental and physical health compliment each other. Young people who grow up in good physical health are likely to also have good mental health, while having good mental health contributes to good physical health. Successful prevention and promotion involves many different groups and is involved throughout a variety of settings including families, schools, neighborhoods, and communities. From childhood through late adulthood, there are certain times when we may need help addressing problems and issues that cause us emotional distress or make us feel overwhelmed despite how healthy we may think we are. and difficult. Some are manageable, some are not. Many times we can successfully deal with them on our own. In some instances matters get worse and one problem can trigger other more serious issues. When you are experiencing these types of difficulties, you may benefit from the assistance of an experienced, trained professional to check things out and see what is really happening. Seeking help is not a sign of weakness, but of strength. Prevention and early intervention is key. Don’t wait until the issues snowball into a major event that affects your work and home life as well as your relationships. 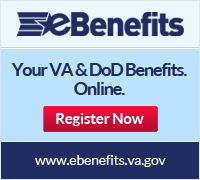 – Military OneSource non-medical counseling services are available to provide help with short-term issues to those who are eligible. They offer the following service options: Face-to-Face Counseling, Telephonic Counseling, International Calling Options, Online Counseling. Worried About Your Security Clearance? The Standard Form 86, Questionnaire for National Security Positions, used to ask the applicant to acknowledge mental health care in the past seven years. It does not ask for treatment details if the care involved only marital, family, or grief counseling, not related to violence by the applicant, unless the treatment was court-ordered. Officials said surveys have shown that troops feel if they answer “yes” to the question, they could jeopardize their security clearances, required for many occupations in the military. Since April 18, 2008 applicants have not had to acknowledge care under the same conditions, nor if the care was related to service in a military combat zone. The revised wording has been distributed to the services and will be attached to the cover of the questionnaire. The revised question will not show up printed on the forms until the department depletes its pre-printed stock. Read the announcement that appeared on the Official Air Force website. Learn more by downloading the Fact Sheet on Promotion of Mental Health in the U.S. [pdf]. SAMHSA’s Behavioral Health Treatment Services Locator – A resource that can help people find mental health services and resources in their communities. SAMHSA’s National Registry of Evidence-Based Programs and Practices (NREPP) – A searchable online registry of more than 250 interventions supporting mental health promotion, substance abuse prevention, and mental health and substance abuse treatment. 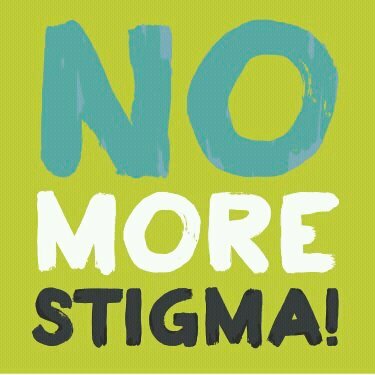 SAMHSA’s Resource Center to Promote Acceptance, Dignity and Social Inclusion Associated with Mental Health (ADS Center) – A center that enhances acceptance and social inclusion by ensuring that people with mental health problems can live full, productive lives within communities without fear of prejudice and discrimination. The ADS Center provides information and assistance to develop successful efforts to counteract prejudice and discrimination and promote social inclusion. The Partnership for Workplace Mental Health – An organization that collaborates with employers and maintains a database of successful innovations and strategies. Children’s Mental Health Awareness Day 2014 – A national observance that seeks to raise awareness about the importance of children’s mental health and that positive mental health is essential to a child’s healthy development from birth. In 2014, Awareness Day was held on Thursday, May 8. Preventing Mental, Emotional, and Behavioral Disorders Among Young People: Progress and Possibilities – A resource by the National Research Council and Institute of Medicine that analyzes prevention practices that have emerged in a variety of settings, including programs for selected at-risk populations (such as children and youth in the child welfare system), school-based interventions, interventions in primary care settings, and community services designed to address a broad array of mental health needs and populations. This resource focuses special attention on the research base and program experience with younger populations. On average, one member of the Armed Forces dies by suicide every 25 hours (2013) and for veterans, suicide is the cause of death of an estimated 22 veterans each day. In the United States, suicide is the 10th leading cause of death. The loss of someone to suicide resonates among family, friends, coworkers, and others in the community. It has been estimated that for each person who commits suicide, 5 to 10 other people are severely affected by the loss. Family and friends may experience a range of painful emotions, such as shock, anger, guilt, and depression. Suicide can occur across demographics, but certain groups are more at risk than the general population. Risk factors for suicide include mental illness, substance abuse, family history of suicide, and previous suicide attempts. Additional risk factors for some people may include a highly stressful life event or prolonged stress from problems like unemployment, serious relationship conflict, or bullying. 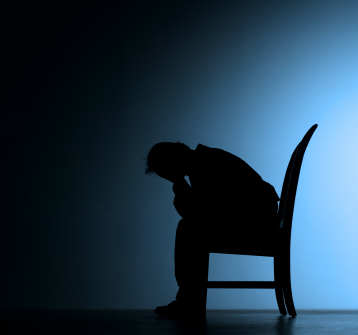 Suicide is devastating, but there are resources and information available to help prevent it. Learn more to be the one who makes a difference. Learn what you can do to help protect your loved ones and community by downloading the Fact Sheet for Prevention of Suicide in the U.S. [pdf]. The National Suicide Prevention Lifeline – A website that provides a downloadable wallet card with the Lifeline phone number and suicide warning signs in English and Spanish, as well as other materials for coping and caring for loved ones. The toll-free Lifeline (1-800-273-TALK ) offers confidential help 24 hours a day to individuals considering suicide and their friends and family. StopBullying.gov – A website that provides information from various government agencies on what bullying is, what cyberbullying is, who is at risk, and how to prevent and respond to bullying. SAMHSA’s Mental Health Services Locator – A resource to help people find mental health services and resources in their communities. National Action Alliance for Suicide Prevention – A public-private collaboration SAMHSA has developed to help promote suicide prevention. The Trevor Project – An organization that promotes acceptance of gay, lesbian, bisexual, and questioning teens and helps to prevent suicide among those youth. The Trevor Helpline, which can be reached at 1-866-488-7386, is a 24-hour toll-free suicide helpline for gay, lesbian, bisexual, and questioning youth. The Suicide Prevention Resource Center – A resource that provides access to the science and experience that can support efforts to develop programs, implement interventions, and promote policies to prevent suicide. Resources include information on school-based prevention programs, a best practices registry, state information and more. Many of those that purchase and drink alcohol legally in the United States consume alcohol at levels that pose safety and health risks for themselves and others. 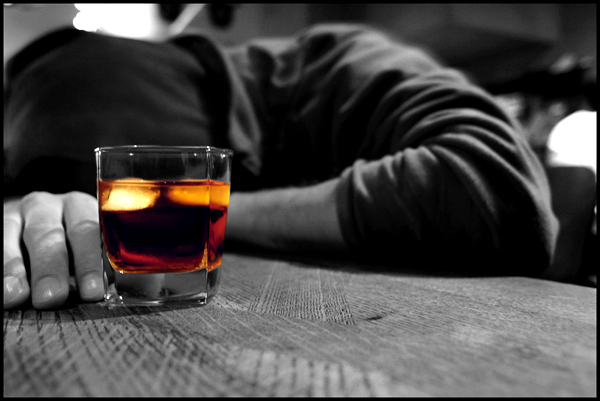 Excessive alcohol use can cause serious problems and, for some, may lead to dependence. Alcohol abuse can affect people of all ages, and problems associated with alcohol dependence take a toll on the individual who drinks, as well as their families, children, workplace, and communities. In fact, South Dakota has an average of 7.73-11.71% of the 12 or older population that suffer from alcohol dependence or abuse. Nearly 23% (59.7 million) of individuals aged 12 or over participated in binge drinking at least once in the last 30 days. On an annual basis, excessive alcohol consumption is associated with approximately 80,000 deaths. Learn what you can do to help protect your loved ones and community by downloading the Fact Sheet for Prevention of Alcohol Abuse in the U.S. [pdf]. The National Institute on Alcohol Abuse and Alcoholism (NIAAA) – An institute of the National Institutes of Health (NIH) that provides leadership in the national effort to reduce alcohol-related problems. The Fetal Alcohol Spectrum Disorder Center for Excellence – A SAMHSA-led initiative devoted to preventing and treating Fetal Alcohol Spectrum Disorder (FASD). It provides information and resources about FASD and materials to help raise awareness about this issue. Al-Anon/Alateen Family Groups– A support group for families and friends of people with alcohol problems. The National Advisory Council on Alcohol Abuse and Alcohol Prevention Task Force on College Drinking – Offers research and information on college drinking (also available by calling 301-443-3860). Alcoholics Anonymous – A program that provides support for people with alcohol problems, with information and a list of support groups. Illicit drug use is a widespread problem in the United States. An estimated 23.9 million Americans aged 12 or older, or 9.2 percent of this age group, used illicit drugs in the past month. This includes the use of marijuana/hashish, cocaine (including crack), heroin, hallucinogens, and inhalants, as well as the nonmedical use of prescription-type pain relievers, tranquilizers, stimulants, and sedatives. Of these drugs, marijuana is the most common – it’s used by 18.9 million Americans. From 2007 to 2012, the rate of use in the past month increased from 5.8 to 7.3%. This corresponds to an increase from 14.5 million to 18.9 million marijuana users. The second most common form of illicit drug use is the nonmedical use of prescription drugs; 6.8 million Americans use prescription drugs for nonmedical purposes. The best way to avoid your prescription medications from falling into the wrong hands is to properly dispose of your old prescription medications. 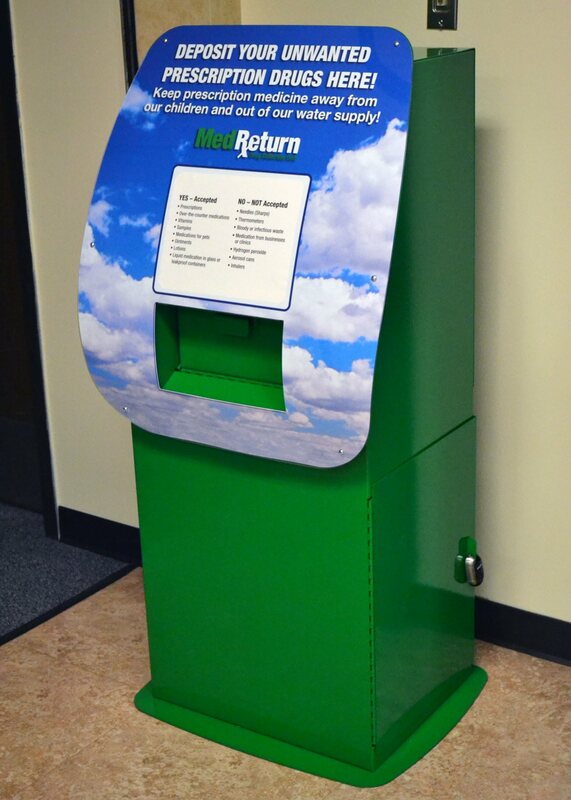 If you are needing to dispose of your old prescription medication, there is a permanent drop-box in the lobby of the Rapid City Police Department where you can leave old medications. Most young people refrain from using illicit drugs, but an estimated 1 in 10 youth aged 12 to 17 are illicit drug users; and 7.2 percent of this age group uses marijuana. Drug use among people of all ages is dangerous because it can lead to addiction, reduced self-control, and impaired decision-making, in addition to other serious consequences. Some drugs can alter the brain in ways that persist after the person has stopped taking drugs, and which may even be permanent. Learn what you can do to help protect your loved ones and community by downloading the Fact Sheet for Prevention of Prescription Drug Abuse and Illicit Drug and Marijuana Use in the U.S. [pdf]. SAMHSA’s Treatment Locator – A searchable directory of drug and alcohol treatment programs. The Treatment Locator shows the location of facilities around the country that treat drug abuse and alcohol problems. “Above the Influence” campaign – A resource from The White House Office of National Drug Control Policy (ONDCP), the campaign website provides materials and information directed toward teens. NIDA for Teens – A resource from the National Institute on Drug Abuse (NIDA) that offers facts for teens about prescription drug abuse and illicit drug use. NIDA InfoFacts also provides updated information on the health effects of specific drugs, including club drugs and herbal mixtures. Ignoring Instructions: The Importance of Using Prescription and Over-the-Counter Medications Properly – SAMHSA’s Road to Recovery Webcast gives an overview of prescription drug abuse and discusses people who are at risk. Although the legal drinking age in the U.S. is 21, alcohol is the drug of choice among America’s adolescents and is used by more young people than tobacco or illicit drugs. Youth generally drink less often than adults, but drink more than adults when they do use alcohol (binge drinking). Nationally, South Dakota teens rank 2nd highest for binge drinking at 26.2%. And South Dakota teens rank 5th highest for driving after drinking at almost 11%. Underage drinking is a problem shared by all communities and can have serious consequences for both young people’s health and the well-being of the community. The good news is that underage drinking can be prevented. Research shows that parents are the #1 reason young people decide not to drink. So, start talking to your children about alcohol before they start drinking—as early as 9 years old. Even if it doesn’t seem like it, they really do hear you. 1. Show you disapprove of underage drinking. – Over 80% of young people ages 10-18 say their parents are the leading influence on their decision to drink or not drink. So they really are listening, and it’s important that you send a clear and strong message. 2. Show you care about your child’s happiness and well-being. – Young people are more likely to listen when they know you’re on their side. Try to reinforce why you don’t want your child to drink—not just because you say so, but because you want your child to be happy and safe. The conversation will go a lot better if you’re working with, and not against, your child. 3. Show you’re a good source of information about alcohol. – You want your child to be making informed decisions about drinking, with reliable information about its dangers. You don’t want your child to be learning about alcohol from friends, the internet, or the media—you want to establish yourself as a trustworthy source of information. 4. Show you’re paying attention and you’ll notice if your child drinks. – You want to show you’re keeping an eye on your child, because young people are more likely to drink if they think no one will notice. There are many subtle ways to do this without prying. 5. Build your child’s skills and strategies for avoiding underage drinking. 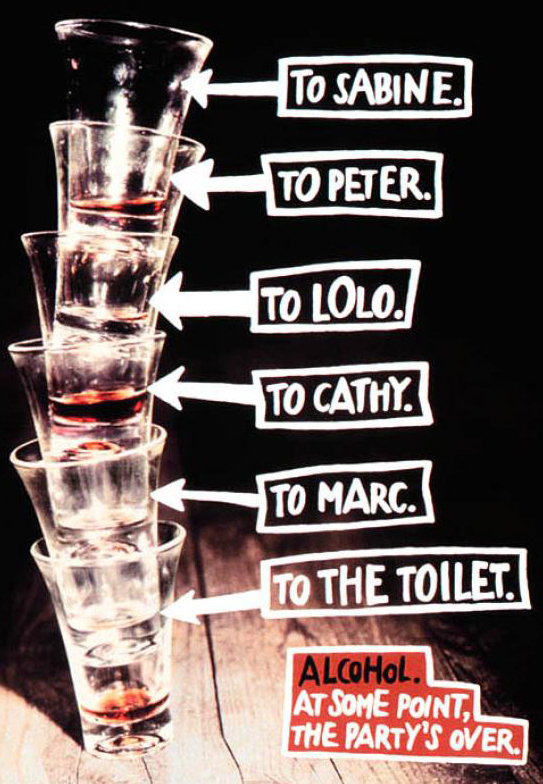 – Even if your child doesn’t want to drink, peer pressure is a powerful thing. It could be tempting to drink just to avoid looking uncool. To prepare your child to resist peer pressure, you’ll need to build skills and practice them. Keep it low-key. Don’t worry, you don’t have to get everything across in one talk. Many small talks are better. Download more talking points [pdf] from the Parents Matter Campaign at http://www.safesouthdakota.com/images/TalkingPoints_3.17.14.pdf. Learn what you can do to help protect your loved ones and community by downloading the Fact Sheet on Prevention of Underage Drinking in the U.S. [pdf]. Safe South Dakota – Take a Stand – A campaign from Parents Matter about talking with your kids about underage drinking & driving. Too Smart To Start – A website that helps youth, families, educators and communities prevent underage alcohol use and its related problems. UnderageDrinking.SAMHSA.gov – A public education website supported by the Surgeon General’s Call to Action on underage drinking that communicates to parents how they can help reduce their child’s risk of becoming involved with alcohol. Stop Underage Drinking – A collaboration among SAMHSA and other federal agencies, this website provides a wealth of information on underage drinking, such as data and statistics; resources for parents, youth, educators, community organizations and businesses; and more. Alcohol Screening and Brief Intervention for Youth: A Practitioner’s Guide [PDF] – A guide provided by the National Institute on Alcohol Abuse and Alcoholism (NIAAA) that serves as a tool for identifying youth at risk for alcohol-related problems. Approximately one in four Americans aged 12 or older (69.5 million people) uses a tobacco product. The majority (82.7%) of tobacco users aged 12 or older smoke cigarettes, and millions of people also used other types of tobacco, such as cigars, chewing tobacco, and snuff in the past month. The best way to be tobacco free is not to start. Nearly all tobacco use begins in youth and young adulthood—88% of adult daily smokers smoked their first cigarette before turning 18. 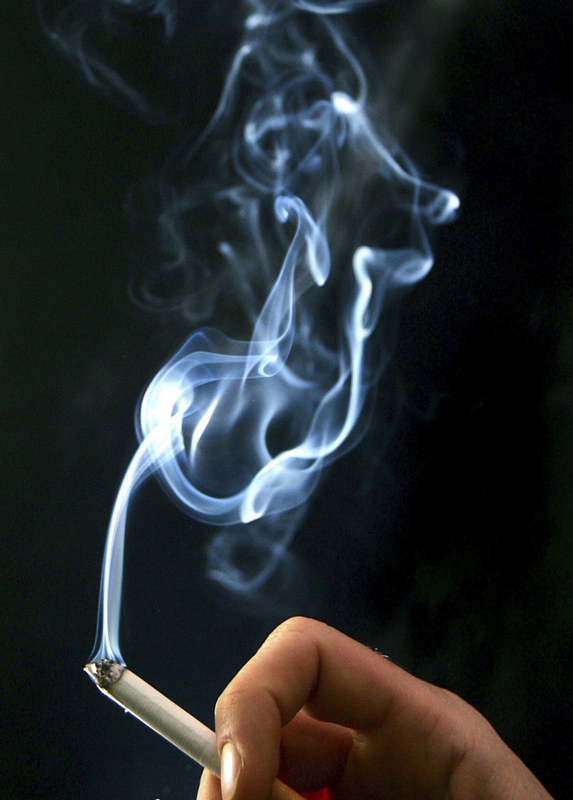 Approximately 18% of high school students smoke cigarettes. Nearly 10% use smokeless tobacco, and young people who use smokeless tobacco are more likely to become cigarette smokers as adults. By helping teens and young adults avoid using tobacco, we will help them live longer and healthier lives. We can make the next generation tobacco free. Although we still see people using tobacco in movies, TV, and advertisements, most teens, adults, and athletes don’t use it. Risk & Protective Factors – Is your child at risk of using or becoming addicted to tobacco products? Learn the signs and factors in this Office of Adolescent Health (OAH) resource. Now we have started seeing TV ads for electronic or “e-cigarettes” with some celebrities marketing these devices that contain nicotine. The nicotine is the addictive ingredient in tobacco products. In March of this year, the state of South Dakota passed a law treating e-cigarettes as a regulated tobacco product, prohibiting sale to minors. But not all states have done this. Learn more about electronic cigarettes. 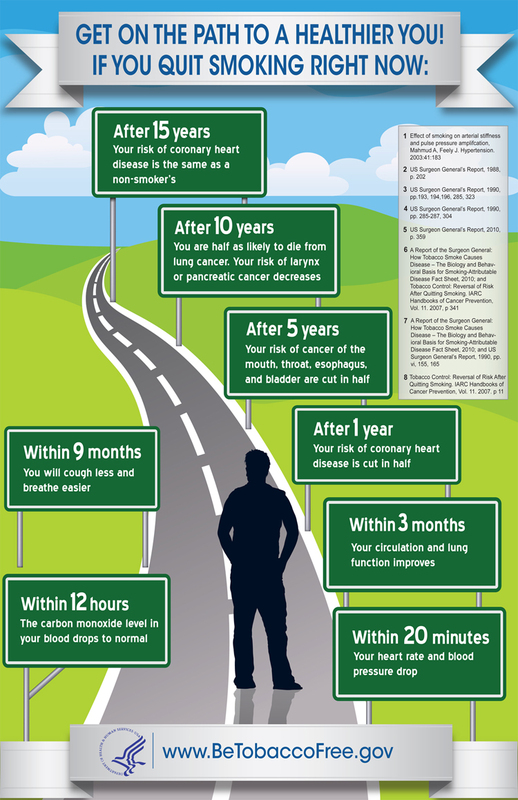 If you are already a smoker…Quit Now! Many people try several times before they quit for good. But they do succeed. Quitting is hard, but— You Can Quit. Quitting “cold turkey” isn’t your only choice. Talk to your doctor about other ways to quit. Most doctors can answer your questions, give advice, and suggest medicine to help with withdrawal. Some of these medicines you can buy on your own. For others, you need a prescription. Your doctor, dentist, or pharmacist can also point you to places to find support. Quitting smoking now improves your health and reduces your risk of heart disease, cancer, lung disease, and other smoking-related illnesses. See I’m ready to quit! for additional resources from the CDC. Learn what you can do to help protect your loved ones and community by downloading the Fact Sheet on Prevention and Cessation of Tobacco Use in the U.S. [pdf]. The Airman & Family Readiness Center will be posting each day with information and resources regarding the daily focus of prevention. Visit www.samhsa.gov/prevention-week to learn more about how you can get involved.